Here's a look at Huntsville's new The View located at Burritt Museum. 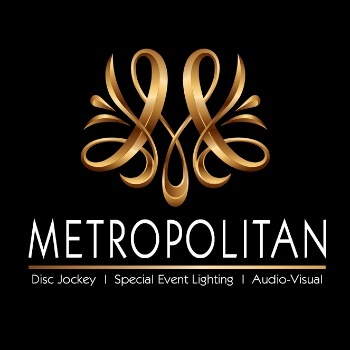 Metropolitan Disc Jockey & Special Event Lighting providing the cafe lights outside overlooking the city! This wonderful wedding event also featured cafe lights on the patio at Baron Bluff and a Metropolitan Turntable DJ!